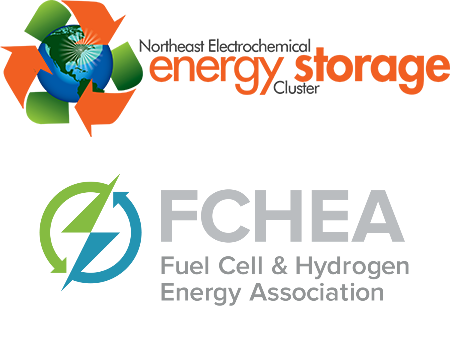 On November 1, FCHEA member FuelCell Energy announced two new power purchase agreements (PPA) with Connecticut distribution utilities. These two PPAs will cover both a 7.4 megawatt fuel cell project for the city of Hartford , as well as a 14.8 megawatt fuel cell project in the town of Derby. Both of these projects were awarded in June 2018 by the Connecticut Department of Energy an Environmental Protection (DEEP) in a competitive solicitation. The Derby installation will re-purpose a municipal brownfield location located north of Lake Housatonic. The Hartford deployment will make use of a dormant property in the city and will generate significant tax revenue for the city of Hartford and the state of Connecticut. More information on the Hartford announcement is available here. More information on the Derby announcement is available here. On October 5, FCHEA member General Motors announced that it has formed a new Washington, D.C.-based military defense unit, GM Defense LLC, that will be led by retired Major General John Charlton. Maj. Gen Charlton will report to GM Defense CEO Charlie Freese. On November 6, GM Defense unveiled a concept hydrogen fuel cell pickup truck for the military via a video rendering on its website. According to GM, the "Chevy Silverado ZH2" is the first heavy-duty pickup truck powered by a hybrid hydrogen fuel cell and lithium ion battery system. GM states that the Silverado ZH2 has a driving range of more than 400 miles and "race-proven dynamic suspension" for traversing a variety of rugged terrains. 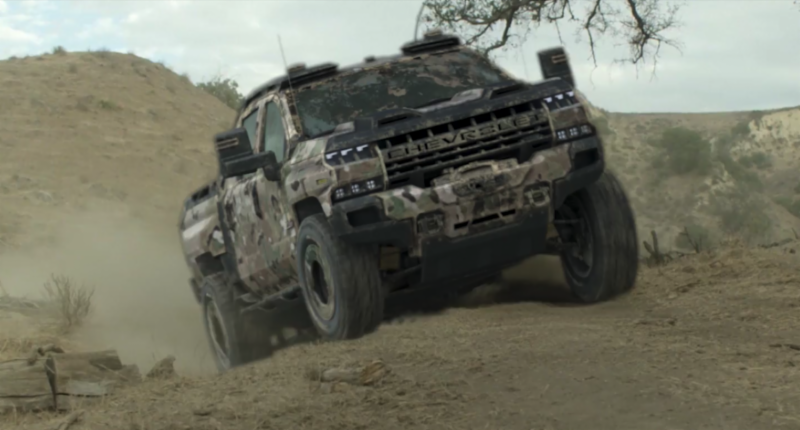 The Silverado ZH2 would be the second hydrogen fuel cell truck produced by GM for the military, following the successful field testing of its Chevy Colorado ZH2 with the Army last year. GM has also announced several other fuel cell-powered applications it is developing for the military: an auxiliary power unit for aircraft applications, an unmanned undersea vehicle, and a multi-use platform named the Silent Utility Rover Universal Superstructure (SURUS). Click here to visit GM Defense's website, with more information on their fuel cell applications in development and video of the Silverado ZH2. On October 30, FCHEA member Toyota unveiled a fuel cell-powered pizza-making pickup truck it developed with partner Pizza Hut at Toyota's 2018 Specialty Equipment Market Association (SEMA) Show. Toyota developed the mobile pizza factory by converting a Tundra SR5 and replacing its gasoline drive-train with a hydrogen fuel-cell electric power unit adapted from its Toyota Mirai, dubbing it the Tundra PIE Pro. Toyota both the vehicle and its pizza "kitchen" are powered fully by the fuel cell power-train and the vehicle is capable of delivering oven-hot pizza in six to seven minutes. More information on the announcement is available here. On November 1, FCHEA member Hexagon Composites announced it had received an order of its high-pressure hydrogen tanks from transit bus maker New Flyer to be used on 25 of its hydrogen fuel cell buses. The hydrogen tanks will be used to store compressed hydrogen gas and have been delivered to New Flyer. The fuel cell transit buses will operate in California and are currently being manufactured in Anniston, Alabama. More information on this announcement is available here. On October 19 at the GreenPort Congress in Valencia, Spain, Hyster provided an exclusive look at their zero-emissions laden container handler under development. In addition to a lithium ion battery, the vehicle will also be powered by a fuel cell from FCHEA member Nuvera, a subsidiary of Hyster. 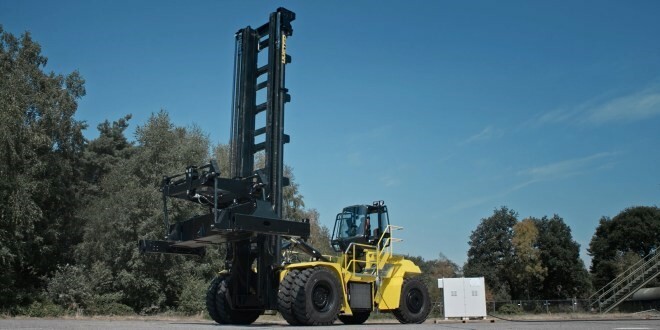 Over the summer, Hyster announced the the receipt of a grant from the State of California to develop a zero-emissions container handling truck. The vehicle was previously shown in sketches and digital renderings, but at the GreenPort Congress, Hyster revealed the first photograph and movie of the first drive of the model in development. The truck is being developed for an end-user at the Port of Los Angeles, and funding support comes from the California Climate Investments cap-and-trade program. 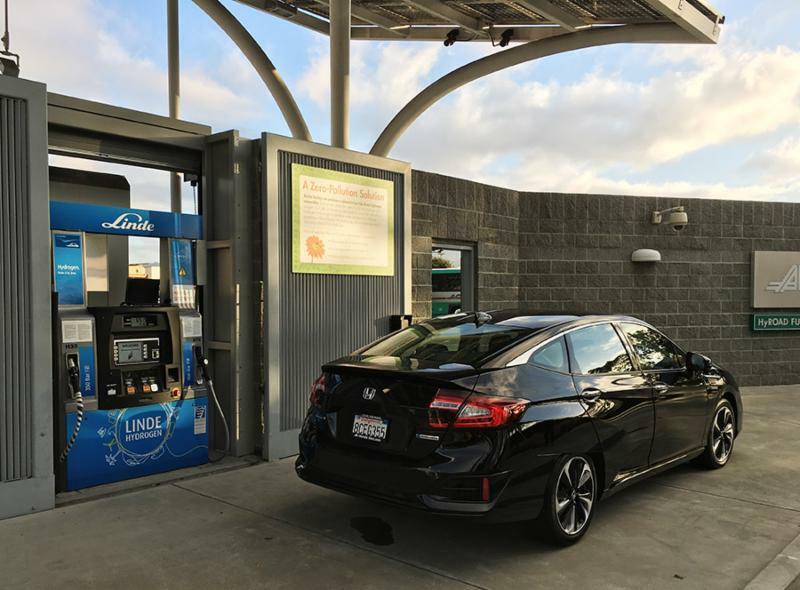 On November 19, the California Fuel Cell Partnership, an FCHEA member, announced that the 36th retail hydrogen refueling station in California had opened in Emeryville in the San Francisco East Bay. The Emeryville station is operated by FCHEA member Linde and was previously a demonstration station serving light-duty vehicles. The now upgraded Emeryville station is able to fuel both passenger light-duty vehicles, as well as fuel cell electric buses from AC Transit. More information on this announcement is available here . 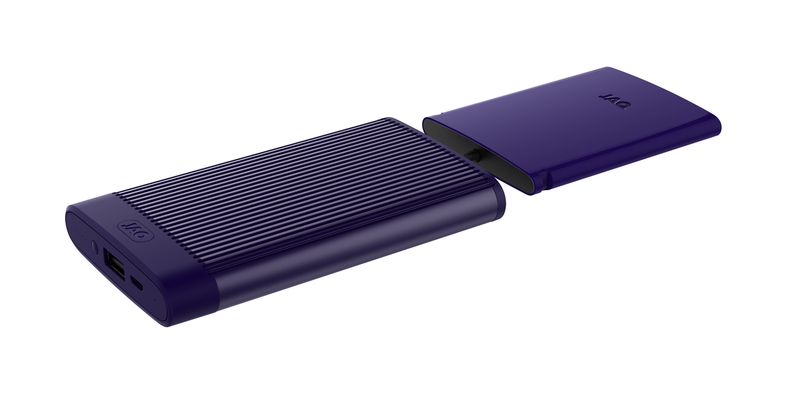 On November 14, FCHEA member myFC demonstrated its JAQ Hybrid fuel cell charger for portable electronics to AidEx, a conference designed to help the international aid and development community engage the private sector and drive innovation in emergency aid and development programs. 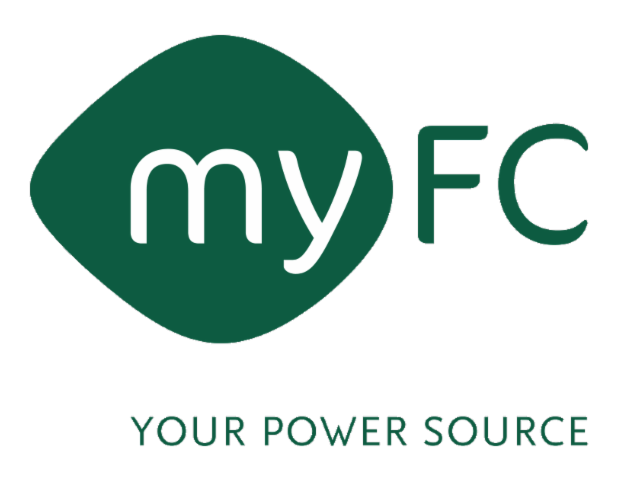 At the conference, myFC showed how the JAQ Hybrid charger can help maintain communications when the power grid is down during emergencies and disasters. 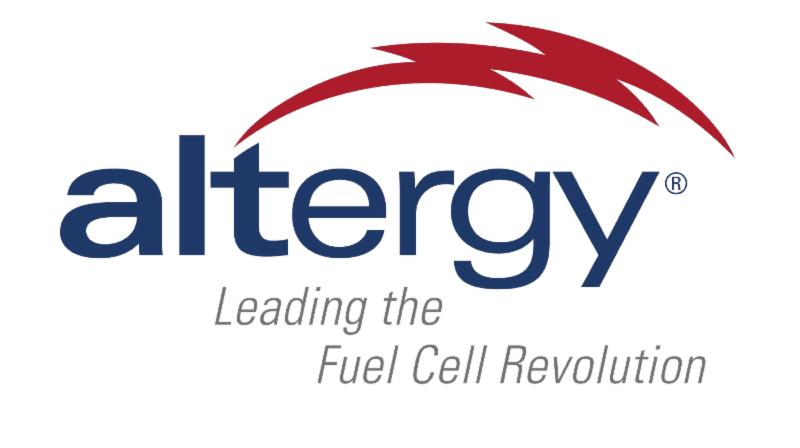 On November 1, FCHEA member Altergy Systems announced that its Freedom Power fuel cell technology had been recognized by Frost & Sullivan with the 2018 North American New Product Innovation Award. Each year Frost & Sullivan present this award to a company that has developed an innovative element in a product by leveraging leading-edge technologies. Altergy states that it has constructed the world's first fully automatic robotic fuel cell fabrication plant, capable of manufacturing one fuel cell every 30 seconds, and a complete fuel cell engine in minutes. Altergy also highlighted that it has eliminated the use of gaskets in its fuel cells by bonding membranes directly to plates within the cell stack. On November 1, the Nebraska Public Power District (NPPD), an FCHEA member, announced it has begun designing and planning for the conversion of a coal-fueled power plant to a hydrogen-fueled source of electricity. NPPD has partnered with Monolith Materials, a company that produces excess amounts of hydrogen as a byproduct of manufacturing black carbon, to provide the hydrogen for its conversion project. The conversion is expected to be completed by 2022. More information on the announcement is available online here. On October 29, the Stark Area Regional Transit Authority (SARTA) in Ohio announced that hydrogen fuel cell-powered paratransit vans will join its fleet. SARTA currently operates one of the world's largest fleets of hydrogen fuel cell buses, and will use funds from the Ohio Department of Transportation, the Federal Transit Administration, and the U.S. Environmental Protection Agency to purchase and equip the vans. According to SARTA CEO Kirt Conrad, the vans will be built on Ford’s U4X platform by Tesco, and will have seating for six passengers and accommodation for one wheelchair. Conrad states that U.S. Hybrid will supply the 250 mile-range fuel cell drive system. SARTA states that the fuel cell vans will join its fleet in October 2019. On November 13, Daimler officially launched its first fuel cell vehicles (FCV) for rent to various public sector customers in Germany. The Mercedes-Benz GLC F-CELL is an SUV with a hybrid fuel cell and lithium-ion battery powertrain, the first of its kind on the market. Daimler states that the goal of the limited rental launch is to help the automaker gain real-world data on the car's performance from the public. Alongside various national and regional ministries, as well as the National Organisation Hydrogen and H2 Mobility, the first customers in the German market also include Deutsche Bahn, Germany's state-owned railway corporation. Promotional photo of the Mercedes-Benz GLC F-CELL. Source: Daimler. In addition, starting in the Spring of 2019 the GLC F-CELL will be available for both short and long-term rental throughout Germany via the Mercedes-Benz Premium Car Rental service. Daimler will also provide the FCV to its industry partners, including FCHEA members Air Liquide and Linde. Click here for the full press release from Daimler. On November 5, FuelCell Energy announced that it will purchase a 14.9 megawatt (MW) fuel cell power plant in Bridgeport, Connecticut from Dominion Energy. FuelCell Energy developed, constructed and commissioned the Bridgeport fuel cell park in December 2013, and has operated and maintained the plant under a service agreement with Dominion Energy since it was commissioned. According to FuelCell Energy, this acquisition will bring the company's generation portfolio to 26.1 MW, which coupled with 83 MW of new project awards and backlog, will help achieve their long-term generation portfolio milestone of 60 MW. On November 7, Toyota Motor North America announced the "Real Power" marketing campaign for its 2019 Mirai fuel cell vehicle (FCV). According to Toyota, the marketing campaign's media approach utilizes precise audience and location-based targeting, applying zip code, behavioral and contextual targeting tactics. Toyota states that Amazon, WIRED and Hearst Digital Media will work with Toyota to build awareness and consideration in the Los Angeles and San Francisco markets. In addition, the automaker will use Asian-American in-language portals such as Sina Weibo, India.com and Apple Daily with an aim to increase purchase among that customer base. Toyota will also utilize billboards as well as electric vehicle (EV) charging station placement marketing. The EV station placement would inform drivers that the Mirai is a zero-emission vehicle that boasts a range of more than 300 miles and fuels in about five minutes. The campaign will run through December 31 in Los Angeles and San Francisco markets, where the Mirai is currently available for sale or lease. According to Toyota, more than 4,000 Mirai FCVs have been purchased or leased in California since the vehicle's launch in 2015. Click here to view the full website for Toyota's Real Power campaign for the 2019 Mirai FCV. 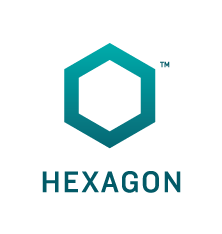 On November 2, Hexagon Composites announced that it will supply high-pressure hydrogen tanks assembly to Resato International BV for the first full-sized hydrogen refueling station in The Hague, Netherlands. According to Hexagon, the station will be able to refuel three fuel cell vehicles every 15 minutes, and will be one of the largest refueling stations in the Netherlands. The station is expected to open in the Summer of 2019. On November 7, the California Energy Commission (CEC) announced that it has approved an $8 million grant for the construction of a Shell hydrogen refueling station at Port of Long Beach. According to the CEC, the station will help promote the use of hydrogen fuel cell-powered heavy duty trucks in drayage operations to help reduce greenhouse gas emissions and air pollution at the Port. The CEC states that the Shell station will source hydrogen from 100 percent renewable biogas. Click here for the full press release from the CEC. On October 25, the California Air Resources Board (CARB), an FCHEA member, approved $483 million in clean transportation investments for the next fiscal year. Included in the funding is $200 million for the Clean Vehicle Rebate Project, which promotes clean-vehicle adoption by offering rebates for the purchase or lease of new, eligible zero-emission vehicles, such as hydrogen fuel cell vehicles. Another $180 million will be allocated for for Clean Truck & Bus Vouchers and the Zero- and Near-Zero Emission Freight Facilities Project, among other clean transportation program investments. According to CARB, ninety-four percent of funding for the plan, or $455 million, comes from California Climate Investments, a statewide program that puts billions of cap-and-trade dollars to work reducing greenhouse gas emissions. On October 24, the California Air Resources Board (CARB) awarded $5.8 million to Ballard Power Systems to help fund a zero emissions fuel cell transportation project. According to Ballard, the company will provide fuel cell modules to power four UPS delivery trucks as part of the Next Generation Fuel Cell Delivery Van Deployment Project being managed by the Center for Transportation and the Environment. The completed trucks will be operated in parcel delivery service by UPS out of its Customer Center in Ontario, California. CARB's funding comes from the Zero and Near Zero Emissions Freight Facilities (ZANZEFF) grant program, which is focused on accelerating the adoption of clean freight technologies and reducing air pollution caused by the movement of goods throughout California. According to Ballard, the project will test performance of UPS delivery trucks using larger fuel cell modules to provide primary vehicle propulsion. Ballard expects to ship these modules in 2019, with operation of the UPS vans planned to begin in 2020. Click here for the full press release from Ballard. On November 2, FCHEA member Air Liquide announced an agreement with Chinese company Sichuan Houpu Excellent Hydrogen Energy Technology to cooperate on developing, manufacturing and commercializing hydrogen stations for fuel cell vehicles in China. According to Air Liquide, the two companies intend to collaborate for the joint development of full value chain projects to advance the deployment of hydrogen refueling infrastructure. 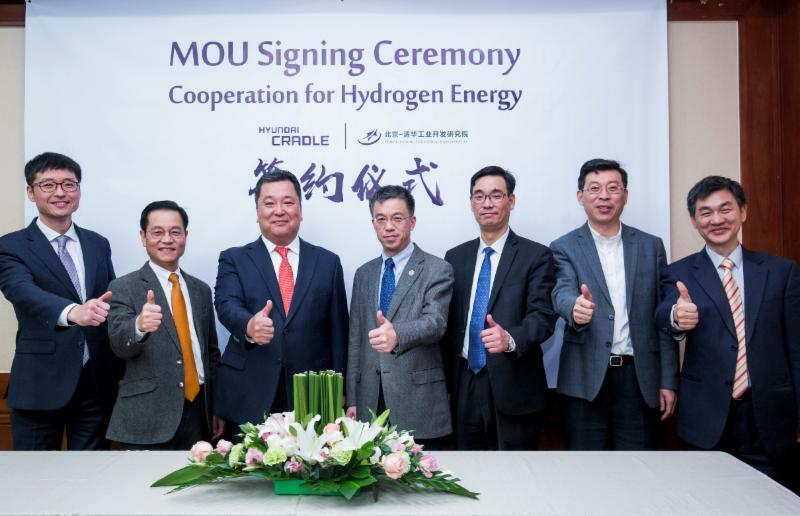 This cooperation would bring together Air Liquide’s global technology expertise for hydrogen solutions and Houpu’s expertise for station manufacturing and construction, leveraging their leadership for Compressed and Liquid Natural Gas stations in the Chinese market. On October 29, FCHEA member Hyundai announced that it had entered into a memorandum of understanding (MOU) with Beijing-Tsinghua Industrial R&D Institute (BTIRDI) to jointly establish a "Hydrogen Energy Fund." The Hydrogen Energy Fund will be jointly operated by Hyundai and BTIRDI's investment firm Yield Capital, with a goal of raising $100 Million USD in investments from leading venture capital firms across the world. The purpose of the fund is to spur investment in the hydrogen industry and value chain, while fostering growth of startups in China and Korea. Hyundai also expects that this cooperation will lay a strong foundation for future fuel cell vehicle business opportunities in China. On October 30, Linde announced that it has signed a cooperation agreement with German steel producer Salzgitter Flachstahl GmbH and German energy company Avacon Natur GmbH on a project to to generate hydrogen in the Germany city of Salzgitter through electrolysis and electricity from wind power. According to Salzgitter, the project will lay the foundation for the future deployment of larger hydrogen volumes to reduce direct carbon dioxide emissions in the production of steel. For the project, Salzigtter will plan the construction and operation of a proton exchange membrane electrolysis plant, Avacon will build seven wind turbines, and Linde will ensure a steady supply of hydrogen gas. Salzgitter states that the expected cost of the project will be around €50 million (about $57 million), and the companies involved plan to acquire funding assistance from the public sector. According to Salzgitter, the production of hydrogen at its electrolysis plant is expected to commence in 2020. Click here for the full press release from Salzgitter. On November 6, Toyota Material Handling Australia (TMHA) announced that it deployed Toyota's first hydrogen fuel cell-powered forklifts outside of Japan through trials at Toyota Motor Corporation Australia's parts center, located in Altona, Victoria. According to TMHA, the zero-emission forklift demonstration is an extension of Toyota's simultaneous trial for its Mirai fuel cell vehicle in Melbourne, Victoria. The Toyota hydrogen fuel cell forklifts will also be featured in the official opening of the new Toyota Parts Center in Western Sydney's Kemps Creek. Click here for the full press release from TMHA. On October 23, New Zealand's Energy and Resources Minister Megan Woods signed a Memorandum of Understanding with Japan’s Economy, Trade and Industry Minister Hiroshige Seko to cooperate on further development of hydrogen energy technologies and deployment in both countries. According to Minister Woods, the Memorandum with Japan is the first of its kind in the world to focus on advancing the use of hydrogen energy. Both countries view hydrogen as one solution to transferring their economies away from reliance on carbon-intensive fossil fuels. Click here for the full press release from New Zealand's Ministry of Business, Innovation and Employment. On October 24, South Korea's Prime Minister Lee Nak-yon publicly proposed that police buses parked near the U.S. Embassy in central Seoul be replaced with hydrogen-powered buses as part of efforts to promote the use of the zero-emissions vehicles. 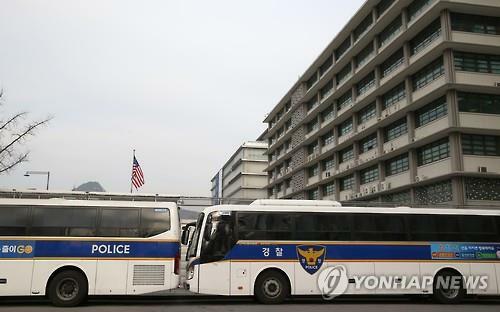 According to the Yonhap news agency, a few police buses are parked next to the U.S. Embassy around the clock to protect the mission from trespassers and serve as a resting place for policemen standing guard. The diesel-powered buses constantly emit exhaust gas as they idle to produce power for air conditioning and heating. During his weekly government policy coordination meeting, in which promoting the use of hydrogen and battery electric vehicles was a key topic, Prime Minister Lee stated that replacing the police buses with fuel cell models could reduce fine dust in the city center and raise public interest in the zero-emissions technology. In the meeting, Prime Minister Lee also said that the government must do more to assist in the deployment of fuel cell vehicles (FCVs), noting the efforts made by Hyundai to promote light and heavy-duty FCVs at home and abroad. Click here for the full article from Yonhap. On October 22, Hyundai launched a hydrogen fuel cell-powered bus on a regular route in South Korean for the first time, following a one-year test period. According to South Korea's Ministry of Trade, Industry, and Energy, the fuel cell is now carrying passengers on a 56 kilometer (about 35 mile) track twice a day in the southeastern city of Ulsan. The Ministry stated that starting with Ulsan, 30 more buses will be put on regular routes in major cities across the nation next year. On the first day of its operation, Industry Minister Sung Yun-mo, Hyundai Motor President Han Sung-kwon, and Ulsan city officials boarded the bus. South Korea's Yonhap news agency reports that the officials signed a memorandum of understanding to expand South Korea's hydrogen infrastructure and further develop the fuel cell vehicle sector. On October 23 at the Brennstoffzellen Forum Hessen 2018, Germany's H2 Mobility joint venture along with Shell and Air Liquide announced the opening of a new hydrogen refueling station in the German State of Hesse. The station is located in the town of Weiterstadt, and is the seventh hydrogen refueling facility opened in Hesse so far. Air Liquide provided the hydrogen fueling technology for the station, which according to H2 Mobility, can fill forty to fifty fuel cell vehicles per day. According to H2 Mobility, the Weiterstadt facility brings the total number of hydrogen stations open in Germany to fifty-three. H2 Mobility and its industry and government partners plan to establish a network of 100 hydrogen stations across Germany by the end of next year. Funding support for the Weiterstadt station comes from the European Commission's Connecting Hydrogen Refueling Stations, which is assisting in the construction of seventeen refueling facilities across the continent. On October 24, Hyundai announced that its all-new NEXO hydrogen fuel cell vehicle (FCV) received the maximum five-star rating from the European New Car Assessment Program (Euro NCAP), the continent's independent vehicle assessment organisation. Hyundai’s second-generation FCV scored top marks in all four of the Euro NCAP rating categories. Hyundai states that NEXO is the first FCV to be awarded the maximum five-star overall rating by Euro NCAP. According to Hyundai, the 2019 NEXO is on sale now in Europe, with specific launch timings varying by market. On November 6, the Korea Joongang Daily reported that the South Korean Ministry of Environment will introduce thirty hydrogen fuel cell buses in six cities for trial runs starting in early 2019. The six cities are Seoul, Gwangju, Ulsan, and Changwon in South Gyeongsang Province and Seosan and Asan in South Chungcheong Province. 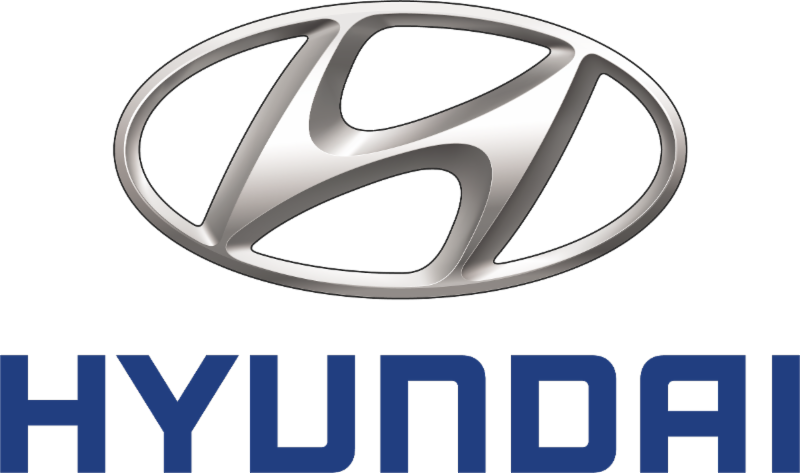 Hyundai will develop and provide technical support for the buses, each of which will cost about $743,000. 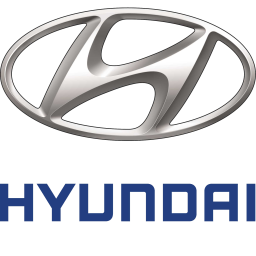 According to the Korea Joongang Daily, Hyundai will assume costs of about $177,000 for each bus, with the Ministry of Environment and city governments providing the remaining funding. Click here for the full article from the Korea Joongang Daily. On November 14, the HyLaw project, part of the EU’s Fuel Cells and Hydrogen 2 Joint Undertaking, released its report on main findings and recommendations concerning legal and administrative barriers to hydrogen and fuel cell applications at a consolidated and national level - for each of the 18 partner countries involved in the project - and the presentation of national policy papers. Click here to review the complete HyLaw project report. In addition to the report, HyLaw has produced a publicly accessible database covering each partner country, for 8 application areas and multiple separate assessment questions. The database can be accessed here. On October 25, the U.S. Department of Energy's Fuel Cell Technologies Office (FCTO) launched an interactive Hydrogen and Fuel Cells Career Map. According to FCTO, this tool will allow users of all ages to discover traditional and non-traditional career opportunities in the hydrogen and fuel cells industry. The map also promotes workforce development in the science, technology, engineering, and math (STEM) field by making information about hydrogen and fuel cell technology careers, education requirements, and skills for each career easily accessible to the public. Based on data from the U.S. Bureau of Labor Statistics, the Hydrogen and Fuel Cells Career Map displays more than 40 careers that span across the hydrogen and fuel cell sectors, such as research and development, engineering, and manufacturing; operations and management; and communications, training, and outreach. These positions are classified by levels of experience and detail the education, skills, and profile of each career. The Hydrogen and Fuel Cells Career Map also includes pathways to show possible routes for advancement or transition between sectors. Click here to access the Hydrogen and Fuel Cells Career Map. On November 15, the U.S. Department of Energy's (DOE) Advanced Research Projects Agency (ARPA-E) announced the fourth edition of its OPEN funding solicitation, OPEN 2018. ARPA-E describes the program as "a showcase of some of the innovation community’s most exciting ideas in energy." S ix fuel cell and hydrogen fuel-related projects received funding totaling $12.5 million as part of this solicitation. The recipients include several private sector firms and DOE National Laboratories. Click here for more information on the OPEN 2018 program and the project winners. 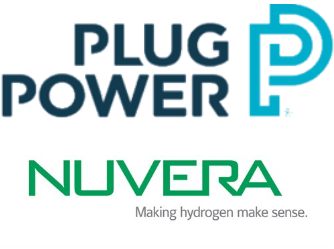 The United States Postal Service (USPS) was recently honored by the U.S. Department of Energy (DOE) for its efforts to cut waste and energy costs and improve operations, using hydrogen fuel cell technology from Plug Power and Nuvera. USPS received a Federal Energy and Water Management Award for its work at the Washington Network Distribution Center in Capitol Heights, MD. Through a recent pilot program, the facility replaced lead acid batteries with cleaner Plug Power hydrogen fuel cells in ninety-two industrial vehicles, including forklifts, tow motors and pallet jacks. Nuvera provided hydrogen fuel for the industrial vehicles, along with fueling dispensers installed at the Network Distribution Center. According to USPS, the pilot program reduced battery room electricity consumption by eighty-one percent and generated $188,000 in annual savings. USPS states that the program also produced $625,000 in savings through reduced work hours. Click here for the full press release from USPS. The U.S. Department of Energy's Fuel Cell Technologies Office will hold a public webinar titled "The Science Behind Liquid Hydrogen Fueling Station Footprint Reduction" on Tuesday, November 27, at 12 p.m. Eastern Standard Time (EST). In this webinar, researchers at DOE's Sandia National Laboratories (SNL) will discuss research that can help enable the reduction of the footprint of liquid hydrogen fueling stations. They will also present various methods used to validate the results of cryogenic hydrogen modeling and describe the challenges and development status of a novel diagnostic tool that can enable the characterization of how large amounts of hydrogen disperse throughout the environment. Lastly, SNL will provide a summary of the required separation distances in the National Fire Protection Association (NFPA) 2 Hydrogen Technologies Code and a review of how scientific analyses led to a reduction in the bulk gaseous storage separation distances. The California Air Resources Board (CARB or Board) will hold a public scoping workshop to discuss the hydrogen station verification process. The workshop will focus on the process needed to verify the fueling performance at hydrogen stations to help enable successful deployment of fuel cell electric vehicles, allowing the customer to experience safe, fast and complete fills at all stations. The discussion may include the fueling protocol, back-to-back filling, station capacity and other station parameters. In addition, the workshop will include a discussion about who will perform the testing, the qualifications for the testing agencies, testing device specifications, and under what circumstances the testing or degree of testing that should occur. This information will help CARB determine whether to develop requirements through a regulation to verify station-fueling performance. The scoping workshop will be available via webinar for those unable to attend in person. Click here for the full public meeting notice from CARB. 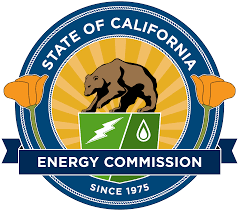 The California Air Resources Board (CARB or Board) will hold a public workshop to discuss an update to the three-year plan for light-duty vehicle and transportation equity investments. Senate Bill (SB) 1275 (De León, Chapter 530, Statutes of 2014) required CARB to include a three-year plan for light-duty vehicle and transportation equity investments in the Fiscal Year (FY) 2016-17 Funding Plan for Low Carbon Transportation Investments and the Air Quality Improvement Program (AQIP). SB 1275 requires CARB to update this plan at least every three years through January 1, 2023, with the first update to the plan covering the period between July 1, 2019, and June 30, 2022. Additionally, 2018 budget trailer bill language requires CARB to update the forecast for the Clean Vehicle Rebate Project (CVRP) annually, and include as part of its forecast the total state rebate investments necessary to facilitate reaching the goal of placing in service at least five million zero-emission vehicles by January 1, 2030. At this two-day workshop, staff will present an overview and update of CVRP and transportation equity projects, discuss initial thoughts on updating the three-year plan incorporating new requirements from the 2018 budget trailer bill, hear from researchers conducting studies that will help inform the update, and request public input. Public input is critical in ensuring that the direction of CARB’s light-duty vehicle and transportation equity investments continue to support not only regulatory goals and requirements but also address the barriers to adoption. Click here for the full workshop notice from CARB. 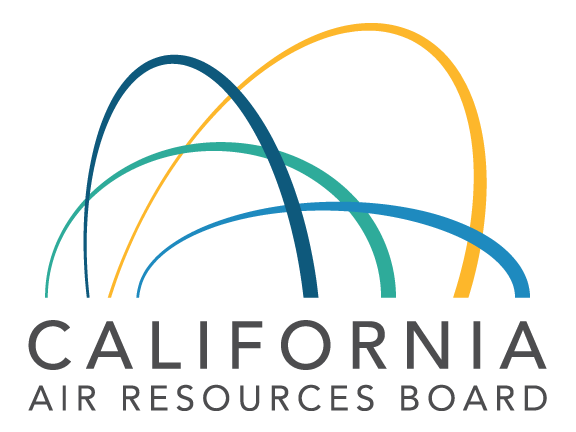 The California Air Resources Board (CARB) will be hosting two public meetings both relating to zero-emission vehicle requirements for fleets and manufacturers. The first meeting is a workshop scheduled for one hour and is primarily for fleets. The workshop will discuss planned and future light- and heavy-duty fleet rules as well as provide information on how to stay informed and participate in upcoming rulemaking efforts. This meeting will also provide a discussion on potential reporting requirements for car and truck fleets. This workshop will be available via webcast for those unable to attend in person on the day of the event. Data Centre World will be held March 12-13, 2019, at ExCel London, in London, England. The conference brings together the world's leading minds to share their extensive wisdom and discuss the latest topics and concerns surrounding the data center industry. For more information, please visit https://www.datacentreworld.com. Are Hydrogen Fuel Cell Vehicles Safe? Is Hydrogen Fuel-Cell or Battery-Electric the Future? 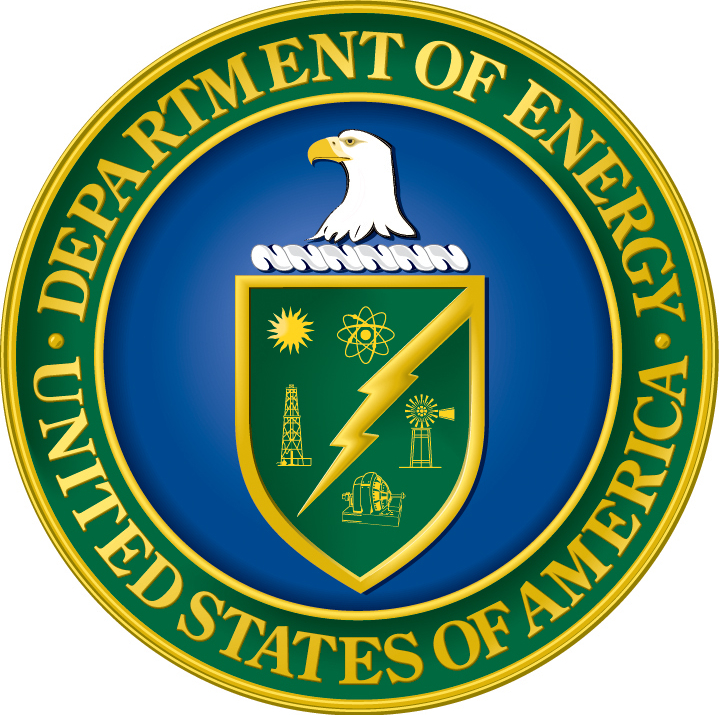 As part of the Department of Energy's recent posting of topic areas for Small Business Innovation Research (SBIR) and Small Business Technology Transfer (STTR) research and development proposals, the Office of Energy Efficiency and Renewable Energy (EERE) has announced twelve topics to fund more than 100 new projects, totaling approximately $20 million. • February 4, 2019: Phase I Release 2 Applications due. Approximately $1 million in grants will be available to install public-use electric, hydrogen, propane, and compressed natural gas refueling infrastructure along the highway corridors in Pennsylvania. Individual project awards will be capped at $500,000 and the grant will provide up to a fifty percent reimbursement. Applicants may submit more than one application if they are seeking funding to install refueling installations on separate highway segments. Depending on the fuel type proposed and application details, a project may consist of a single public station, or a series of public stations within a corridor (or multiple corridors) of eligible highway corridors in Pennsylvania. Applications must be submitted via the Electronic Single Application (ESA) System. Click here to apply . Applications received after 4:00 pm on February 8, 2019 will not be accepted. Click here for more information on this grant opportunity.